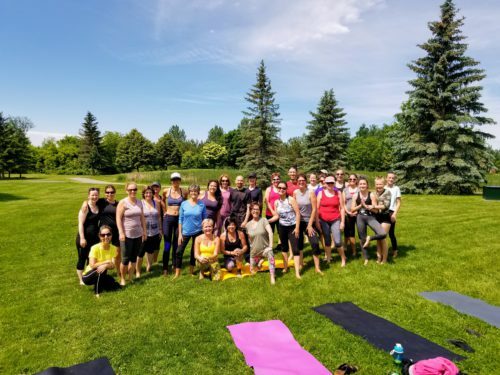 Thank you to all of the yogis and yoginis who joined Councillor Allan Hubley and Beyond for this year’s Kanata South Yoga in the Park series. We look forward to the 2019 edition! Be the Grandest Version of the Greatest Vision Ever Held About You. 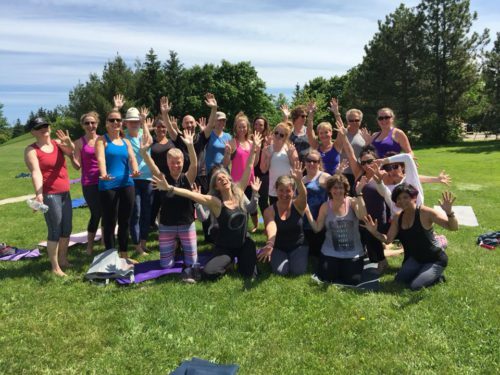 Sign up for our NewsletterReceive updates and promotions in your inbox!